Apple Collision has been a favorite to residents in the Shakopee, Apple Valley, Minneapolis and St. Paul area for over 25 years. We have years of experience and dedicated craftsmen to bring your car back to it’s former glory. 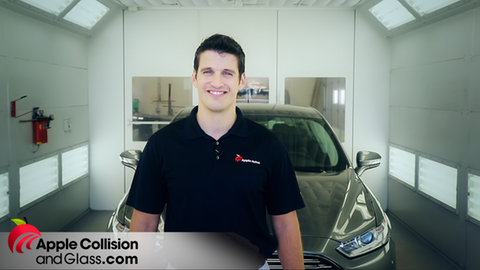 Our technicians are trained by the manufacturers and certified to provide the highest quality collision repair services. 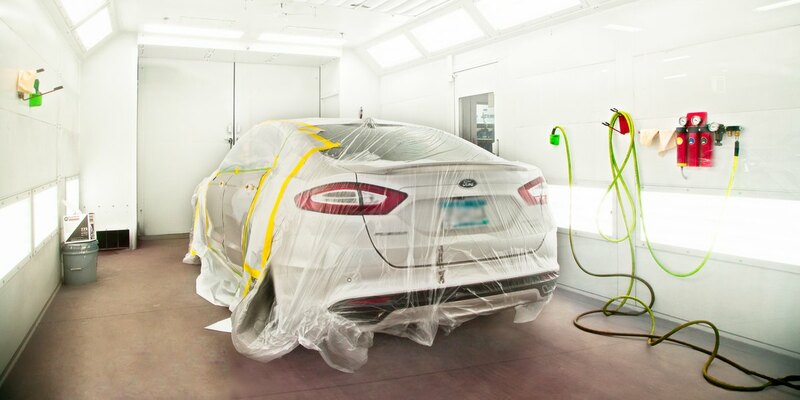 We stand by our collision repair work with our Lifetime Warranty on workmanship and paint. We repair all makes and models. Our goal is to repair your car back to it’s pre-accident condition and is safe for you and your family to drive when it leaves our shop.